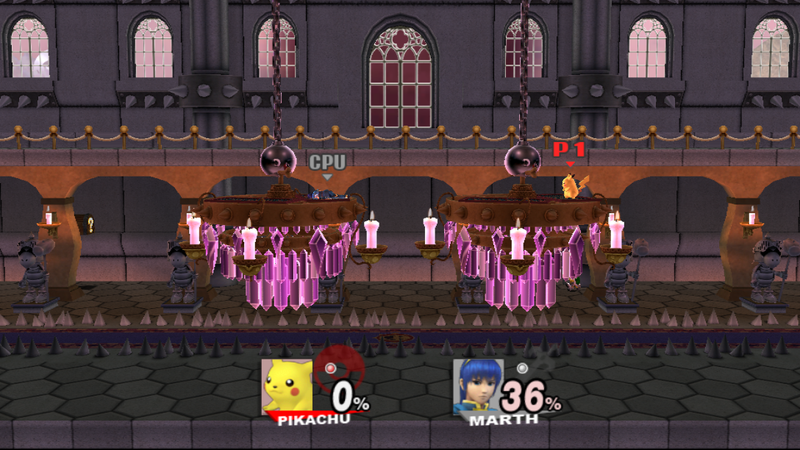 Edit3: Due to the latest Brawlbox, the Less Lag version of the stage got Tristrippers magic. Redownload the stage for better experience! Edit 2: New video posted! Edit: pack updated, added "Less lag" version! just dont zoom out too far or rotate the camera! A stage designed, modeled, and animated by Peardian, and imported by DSX8. 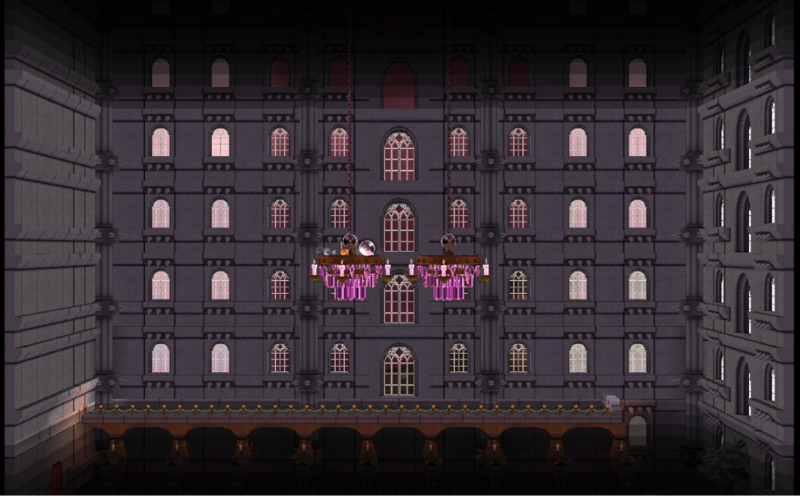 The stage is based on the dramatic battle with Bowser atop chandeliers in the beginning of Super Mario RPG: Legend of the Seven Stars. Nearly everything in the stage was made from scratch by Peardian, with some assets borrowed from current Mario games and other official stages.